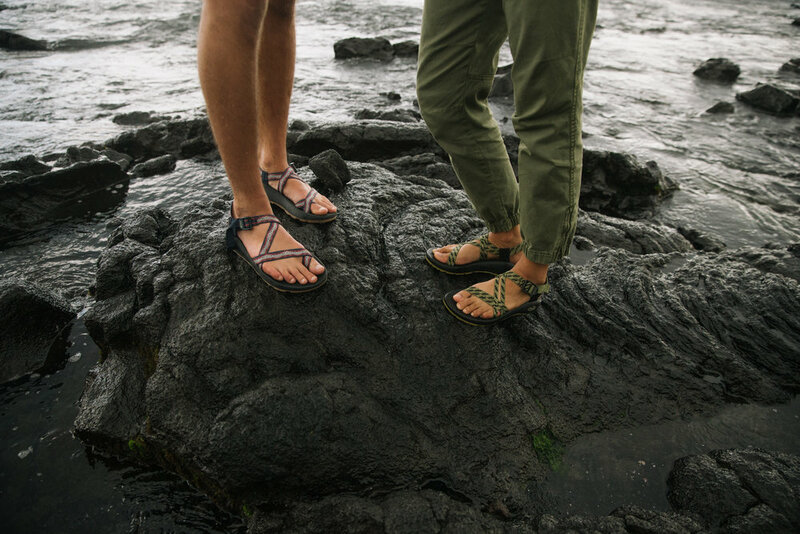 Consumer Obsessed: When you buy Chaco, you’re also buying into the #ChacoNation, the community of life-loving explorers and adventurers from around the world. All-Day Comfort- Arch Support: Every pair of footwear from our iconic sport sandals to our most boots they all share one fit, one feel and one ride with the LUVSEAT footbed. They are APMA certified footbeds and are recognized to promote healthy alignment and arch-support. Innovative & Conscious Design: We’re constantly working towards more conscientious design, so there will be fewer parts and pieces while still having function and beauty in every element we produce. Superior Service & Customer Support: We’re expert sales people, seasoned technical reps, and master storytellers who are always available to support you.